Popular online mattress company Leesa has unveiled its latest product: the brand’s first adjustable base. 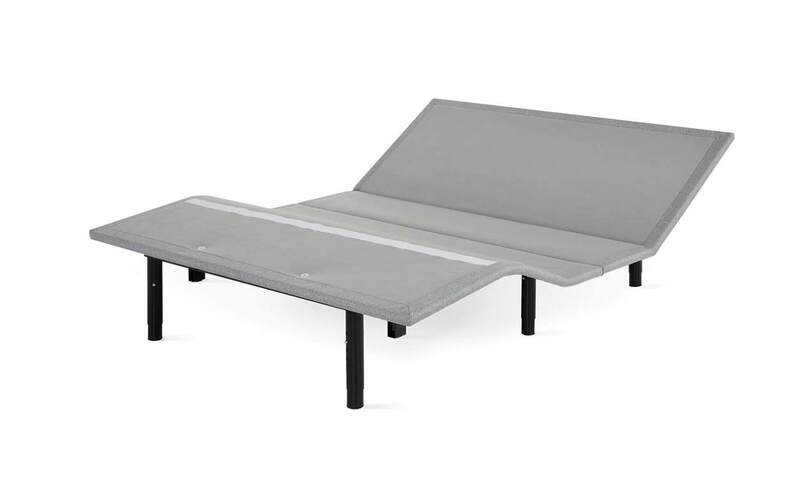 The base—compatible with all of the retailer’s mattresses—was engineered with versatility in mind, allowing sleepers to elevate both their head and feet in search of the perfect position. To learn more about what went into the base’s design, I spoke with a representative of the Leesa Product Team. As far as why the brand decided now was the right time to debut a base, the team explained that the modern bedroom has transformed from a place where you simply sleep into a place where you rest and relax. The bed, then, needs to “adapt to anything you’d want to do in the bedroom,” including propping up your back to read or watch TV. So how does the base move through all these different positions? With the help of a quiet motor and a wireless remote, featuring just seven buttons (power, two for the head, two for the feet, and two to adjust both at the same time). SO… WHAT SETS IT APART? While this might be the first adjustable base for Leesa, it’s hardly the first one to hit the market. And given that the aim is pretty similar to others we’ve seen (raise head, lower head, raise feet, lower feet), I was curious to learn how the brand’s base stacked up against the competition. This product launch comes at a time of big growth for Leesa Sleep, which in the past few months has secured $23 million in Series B funding, established new relationships with West Elm and Pottery Barn, debuted a collaboration with Third Sheets, and beefed up its philanthropic efforts by donating 30,000 beds to charity. 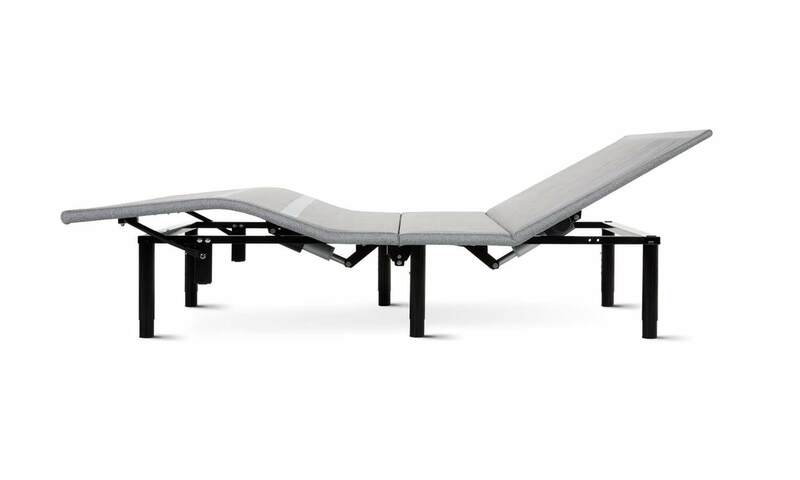 The Leesa Adjustable Base is available now on the company’s website and comes in Twin XL ($875), Queen ($1,045), King ($1,745), and California King ($1,745).